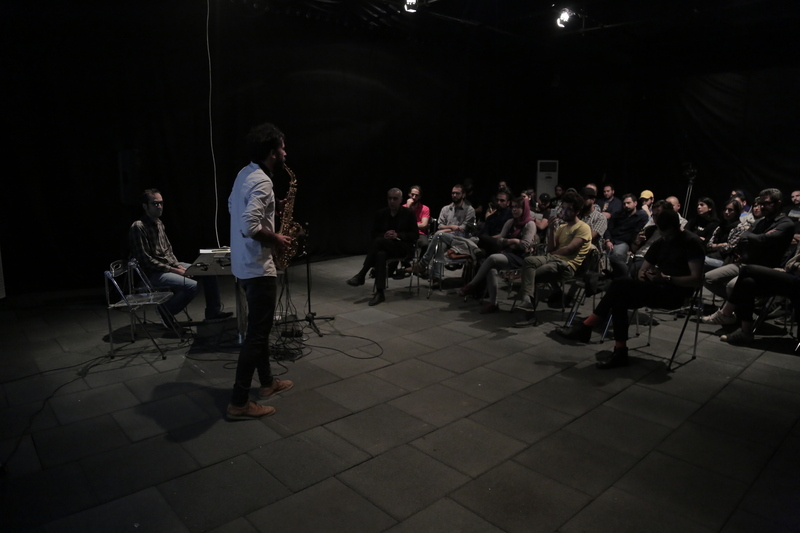 workshop by Marc Vilanova, the selected artists of KARA 2018 (Kooshk Artist Residency Award), was held on Tuesday, May 22, 2018 at Darbast platform. 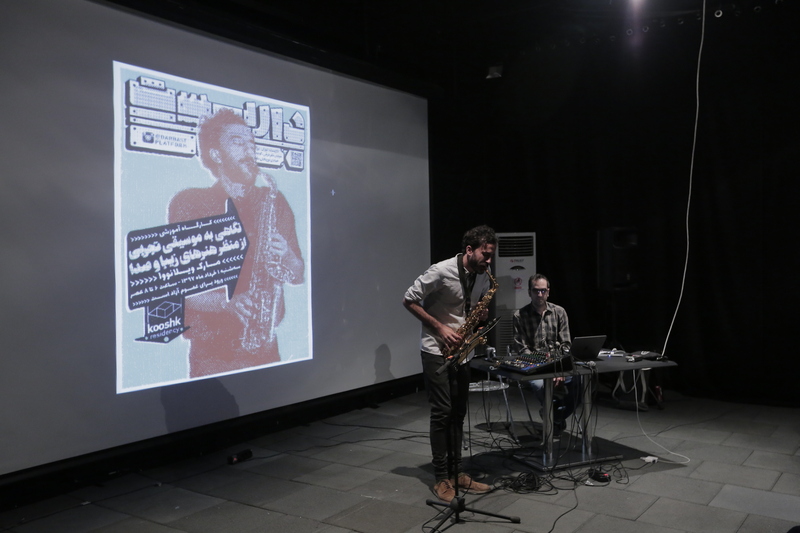 In this event, this saxophonist and sound artist shared his experiences and ideas with art and music enthusiasts. 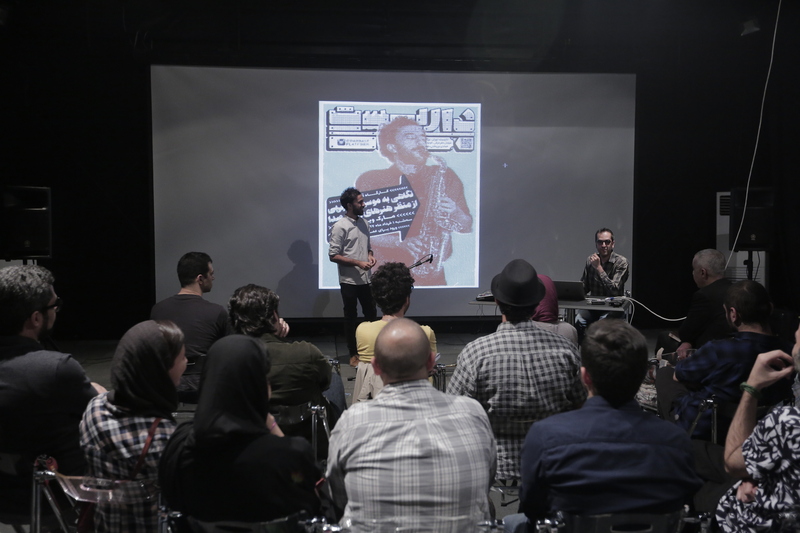 This workshop invited artists of mixed backgrounds (i.e. composers, visual artists, musicians, media artists, etc.) interested in sound. 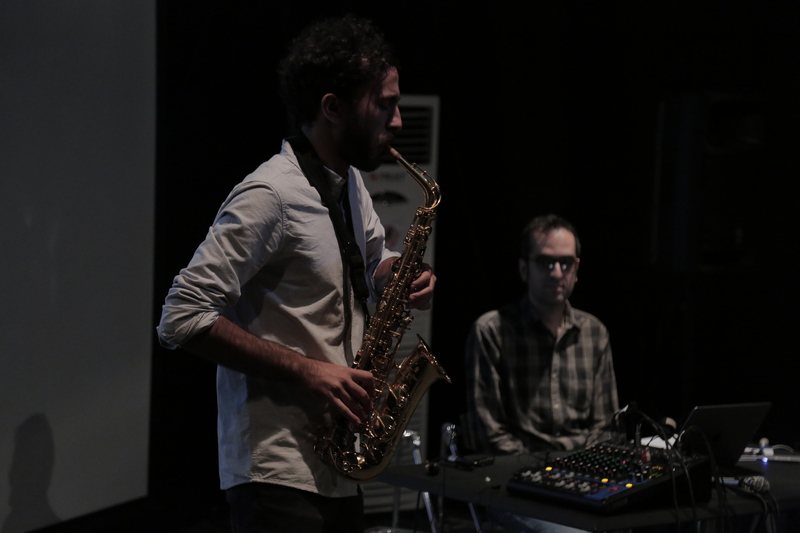 The workshop consisted of two parts, on the first one we looked at the sound possibilities of an instrument using extended techniques and live electronics. 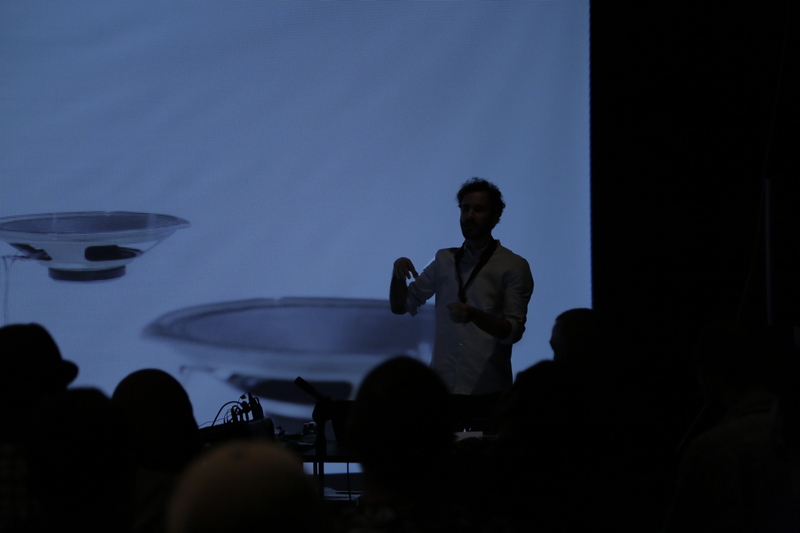 The second one we explored ways of visualizing sound from fine arts perspective.